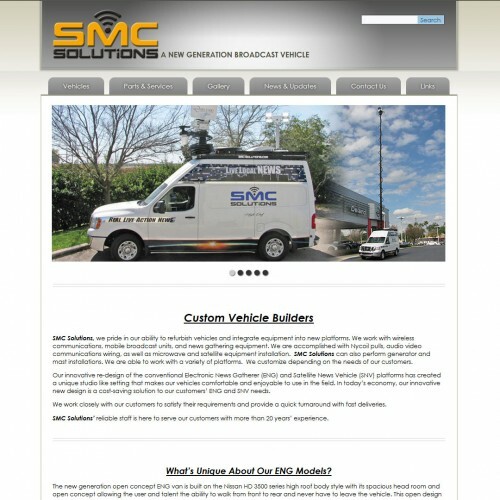 New website design, using the latest Wordpress featured - RF Comms Designed specifically on request. Tri-fold leaflet designed, in Southampton. The leaflet is a roll-fold system. Pop Up Display Stands, using the straight banner version. 4 panels roll up and then velcro together. Very simple to install. Artwork uses the hexagon design look. A5 Card Design, using full vector illustrations. Each one was created from scratch, all designs use their own features to show how the Gateway can be utilised. Websites Designed for Winchester acial Aesthetic Clinic; Using all the latest features for Winchester Facial Aesthetic Clinic which offers it's patients exceptional facial aesthetic treatments using state of the art equipment and techniques, all undertaken in a beautiful, relaxed and caring environment. 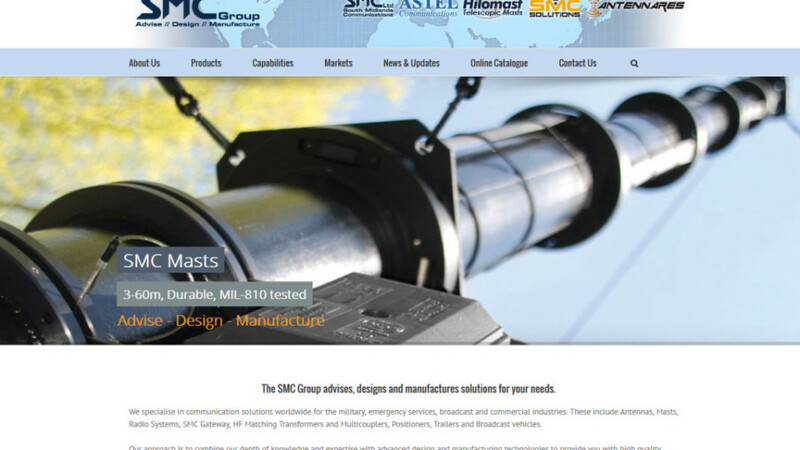 Website Design in Southampton - Wordpress design theme, using contact form and needed artciles. Website Design in Southampton - New Wordpress design, using the latest Avada theme. Created in Indesign, although the vector icons were created in Illustrator. Online Catalogues - Fully designed, from scratch. 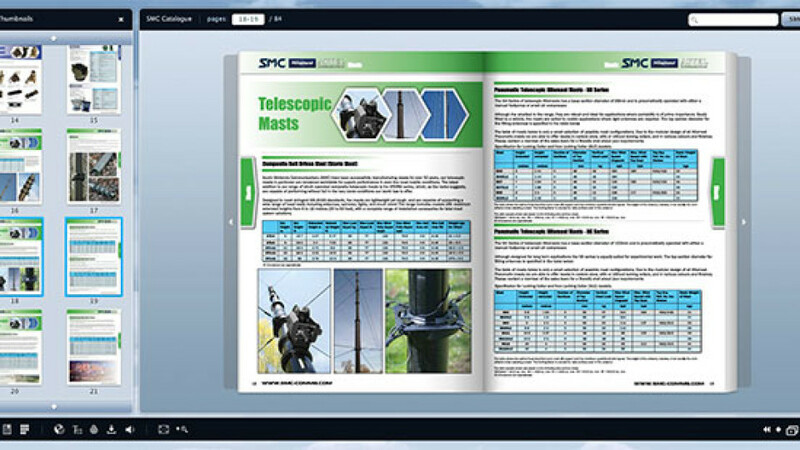 Catalogue designed including all new images and information.